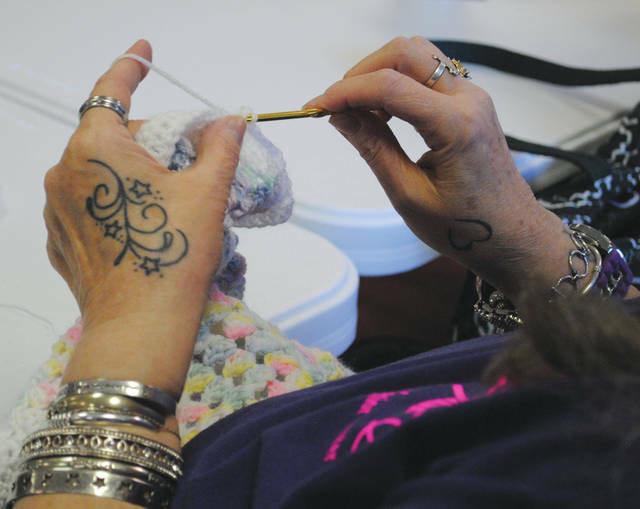 Whitney Vickers | Greene County News The Happy Hookers meets weekly to crochet various items that will be donated. Items go to places such as local hospitals, homeless shelters, head start facilities and Wright-Patterson Air Force Base. The Happy Hookers meets weekly to crochet various items that will be donated. Items go to places such as local hospitals, homeless shelters, head start facilities and Wright-Patterson Air Force Base. 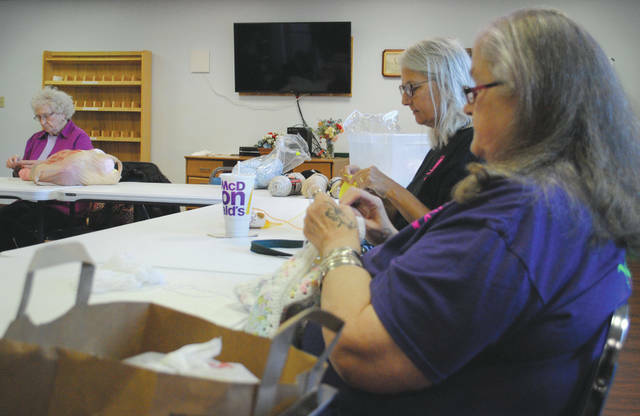 https://www.fairborndailyherald.com/wp-content/uploads/sites/50/2018/04/web1_hookers3.jpgWhitney Vickers | Greene County News The Happy Hookers meets weekly to crochet various items that will be donated. Items go to places such as local hospitals, homeless shelters, head start facilities and Wright-Patterson Air Force Base. 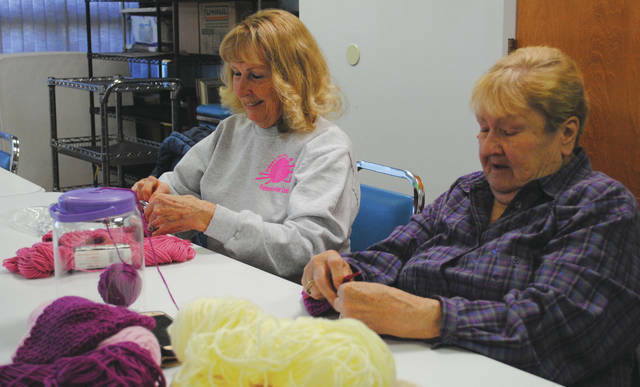 https://www.fairborndailyherald.com/wp-content/uploads/sites/50/2018/04/web1_hookers2.jpgWhitney Vickers | Greene County News The Happy Hookers meets weekly to crochet various items that will be donated. Items go to places such as local hospitals, homeless shelters, head start facilities and Wright-Patterson Air Force Base. 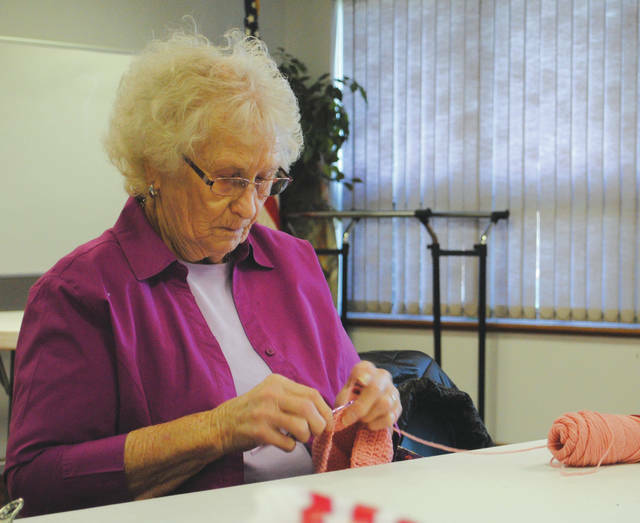 https://www.fairborndailyherald.com/wp-content/uploads/sites/50/2018/04/web1_hookers4.jpgWhitney Vickers | Greene County News The Happy Hookers meets weekly to crochet various items that will be donated. Items go to places such as local hospitals, homeless shelters, head start facilities and Wright-Patterson Air Force Base. https://www.fairborndailyherald.com/wp-content/uploads/sites/50/2018/04/web1_hookers1.jpgWhitney Vickers | Greene County News The Happy Hookers meets weekly to crochet various items that will be donated. Items go to places such as local hospitals, homeless shelters, head start facilities and Wright-Patterson Air Force Base.